Plainly stated we help you bring things together. Finding you the right funding possibilities, helping you develop the conceptual groundwork for your project and writing effective and comprehensive proposals. Drawing from our extensive network we can help find the right partner if you are interested in collaborating in research, education, training, innovation and regional and urban development. What we’ve done – We have been actively engaged in helping people realize their projects across the borders. 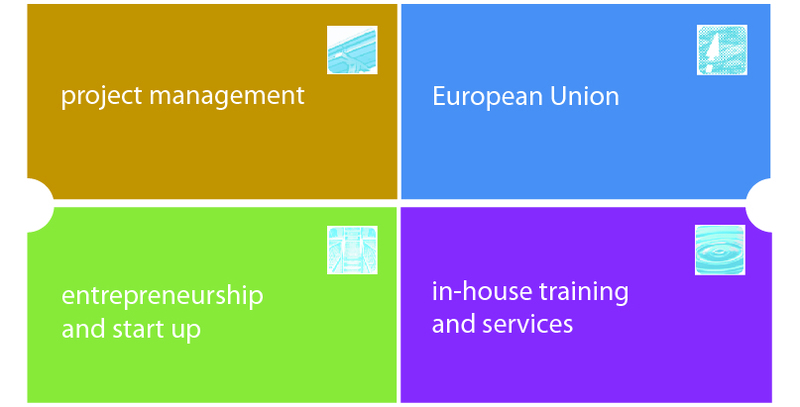 Our expertise builds upon long experience of our expert as Regional Contact point for Southern Austria in behalf of ministries, regional government, chambers of Commerce and social partners for information about European programmes in research, innovation, mobility and education. Beyond that we will help you manage your project, fine-tuning it to the right market sector, helping with distribution and propagation concerns and training your managerial and finance staff to function at their most effective level.